It’s a scene almost unimaginable in Australia these days. Inside a dimly-lit izakaya, or small bar, chefs expertly slice, grill and prepare everything from fresh fish for sashimi to skewers of juicy grilled chicken. Just a few metres away a customer pulls out a cigarette and lights up. Wispy plumes of exhaled smoke hang in the air of the tiny Tokyo restaurant. It’s a scene that plays out in many restaurants, because in Japan there are no national laws to prevent smoking indoors. 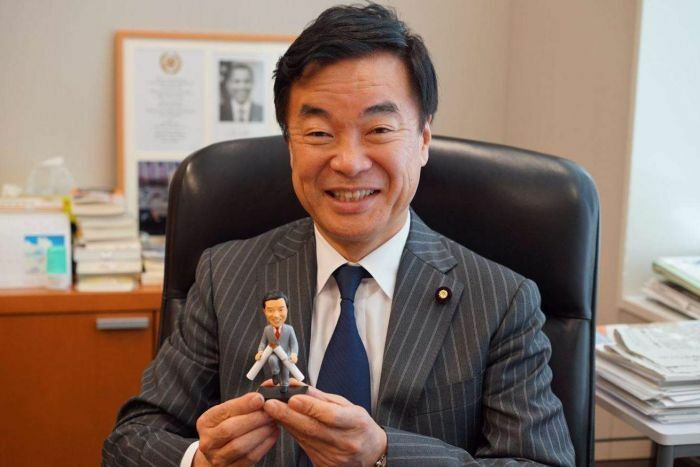 “Japan is a nation that is leading the 21st century in scientific technology and industries, but when it comes to smoking regulation, it’s still in the 20th century,” Japanese Upper House MP Shigefumi Matsuzawa told the ABC. But with the 2020 Olympics on the horizon, there’s a major fight underway between restaurant owners, health experts and politicians to tighten up the country’s smoking laws. Campaigners say there are some very powerful and vested interests at play. Hideki Tanaka runs a popular soba noodle restaurant and seats smokers upstairs during lunchtimes — a personal choice for his establishment. “During the day time, smoking customers can tolerate not smoking, but at night time they would like to have a drink,” he said. 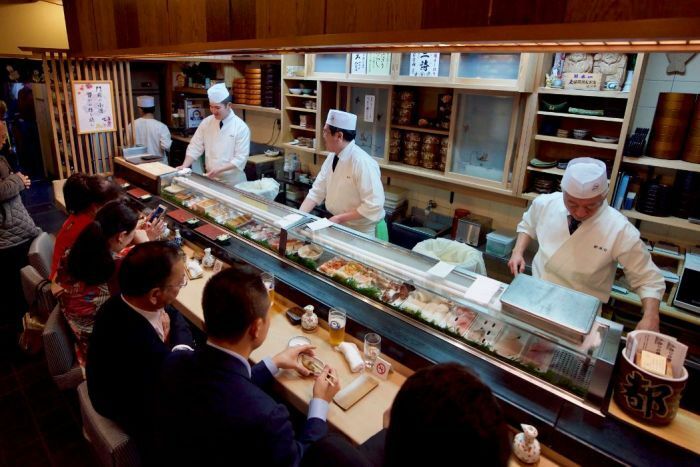 He fears the impact a total indoor ban would have on his restaurant and the many other soba noodle establishments in Tokyo. “[Banning smoking] would make business very difficult for us,” he said. If the laws require businesses to build an enclosed smoking room, Mr Tanaka said some just wouldn’t have the space or money to comply. “I think Japanese noodle is a Japanese tradition and taste. I feel sad when we start to lose those restaurants and it’s too good to lose,” he said. 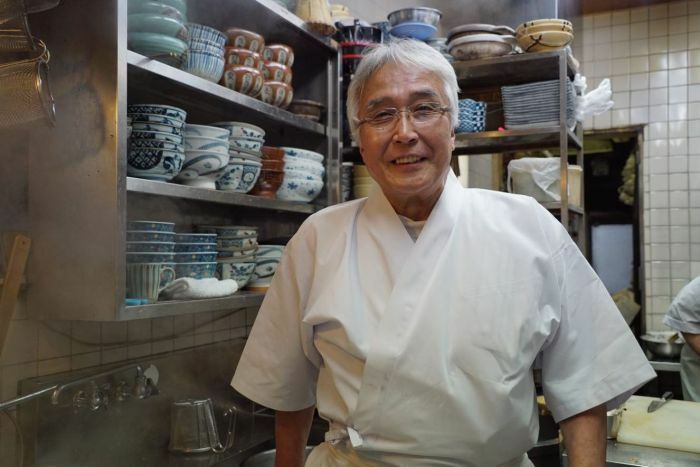 One of Mr Tanaka’s loyal customers, Yoshio Yamada, comes to the restaurant because he knows he can smoke. 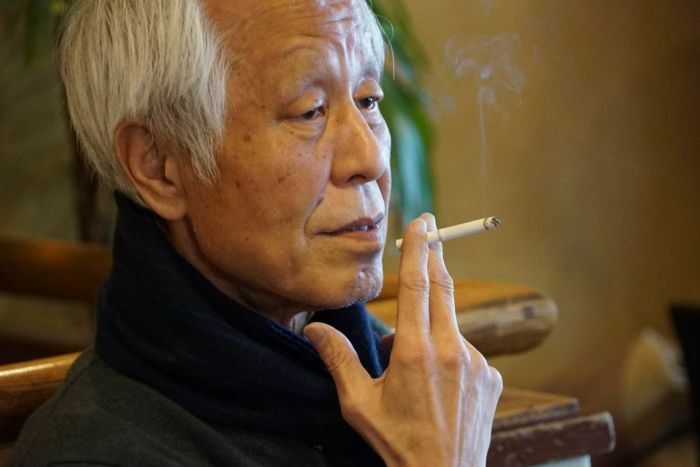 “When I was young, my father smoked in front of us and I experienced second-hand smoking. I don’t think there was any problem, I’ve lived almost 70 years,” he said. Despite the well-known dangers of smoking, it doesn’t seem like anything will make Mr Yamada give up his pack-a-day habit. “When I’m told not to smoke when drinking alcohol, I want to say ‘don’t speak to me like a doctor’. I had a stomach surgery four years ago and the doctor told me to stop smoking,” he said. The difficulty facing smokers is that in Japan, many local wards have banned smoking outdoors — meaning that homes and restaurants are among the last places where they can light up freely. 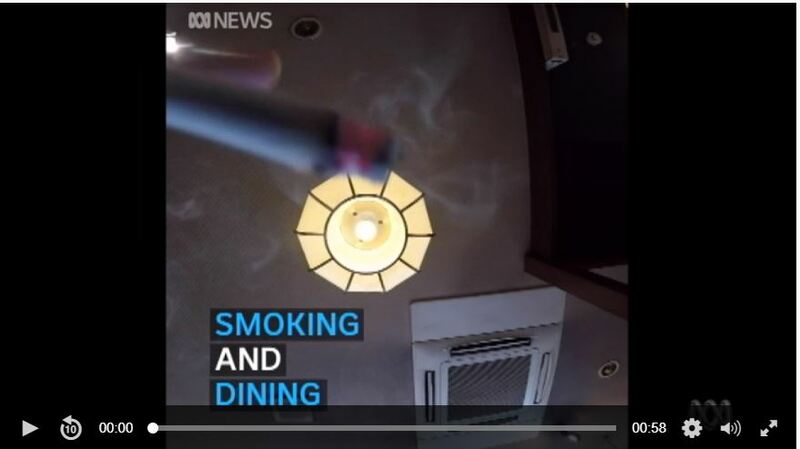 While many customers (mostly non-smokers) the ABC spoke to said they supported a total indoor ban, tobacco interests in the country are trying to downplay any connection between second-hand smoke and disease. The country’s partially state-owned cigarette company Japan Tobacco (JT) told the ABC it did not believe the link between passive smoking and disease among non-smokers had been established. That is in direct contrast with advice from the World Health Organisation, US Surgeon General and most other public health institutions. In Japan, 19 per cent of people over 20 years old smoke, compared to 22 per cent in China and 13 per cent in Australia. The World Health Organisation comprehensively tracks tobacco rates around the world and has found Japan lags behind in many key areas. “Beijing, another megacity in the same region, just a couple of years ago adopted very strong smoke-free laws,” Dr Angela Pratt said. The organisation said Japan had been slow in its adoption of the WHO’s global tobacco control treaty. 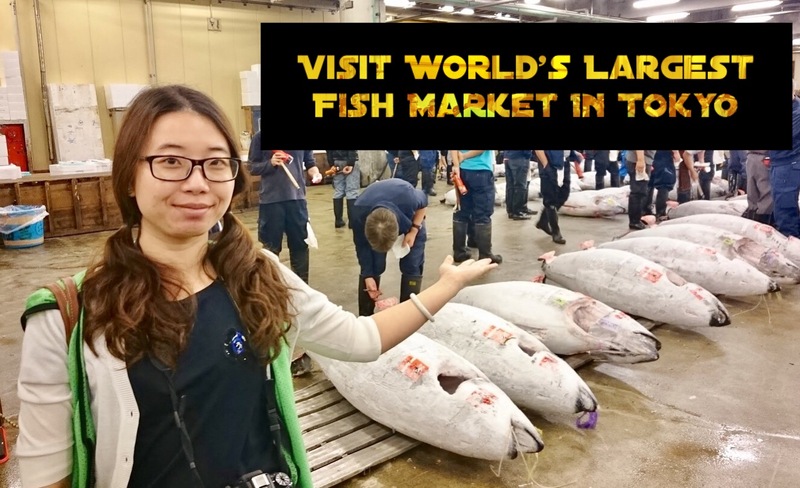 More than 150 countries have signed up and Dr Pratt said Japan had been slow in implementing some of the policy measures that are legal obligations under the treaty. “Japan does need to do more in some of these policy areas to meet its obligations under the [treaty], but more importantly Japan needs to do more on tobacco control so that 130,000 people in Japan stop dying every year as a result of tobacco use,” she said. In its latest country report for Japan, the WHO found that the country’s policies on smoke-free environments were lacking and there had been no mass media anti-tobacco campaign. Mr Matsuzawa knows what it’s like to try to tackle the tobacco industry in Japan. Mr Matsuzawa is a former governor of Kanagawa Prefecture who implemented the country’s first punitive anti-smoking measures. 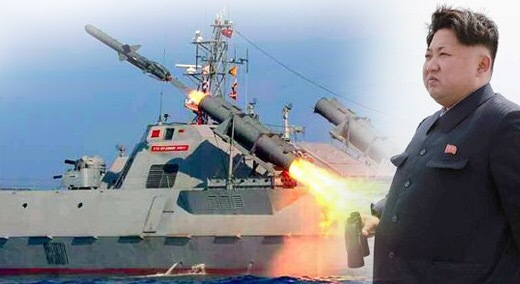 Now a national MP, he said the reason Japan lagged behind was its powerful vested interests. The Japanese Government owns one third of Japan Tobacco, the country’s biggest cigarette producer and seller. “The more JT earns, the dividend that goes to the Finance Minister goes up,” Mr Matsuzawa said. “If they make the smoking regulation more strict and JT’s business results are bad, the tax money from tobacco will go down and also the dividend from JT shares will go down. “The Finance Ministry absolutely doesn’t want to do that. The Finance Ministry said it had no plans to sell its stake in JT, and was separate from the Health Ministry which drafted the laws. “The tobacco tax revenue is the government’s important source of revenue and we would like to maintain it — it’s not entirely vested interests,” the Ministry’s Ko Morishita said. “The Ministry of Finance secures the tax revenue and promotes the tobacco industry. Mr Matsuzawa said the Finance Ministry had huge influence among politicians. 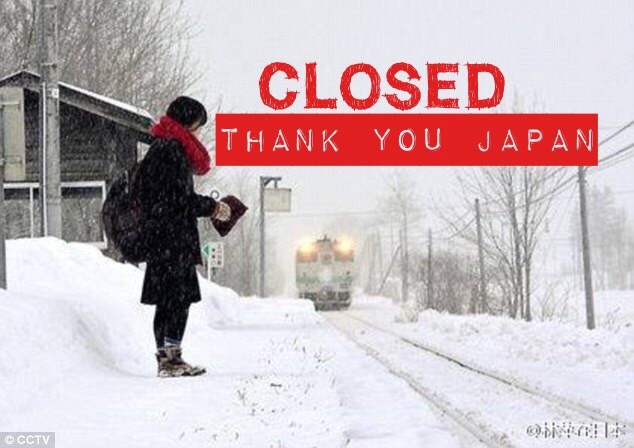 “The Finance Ministry has the strongest power in Japan’s government. 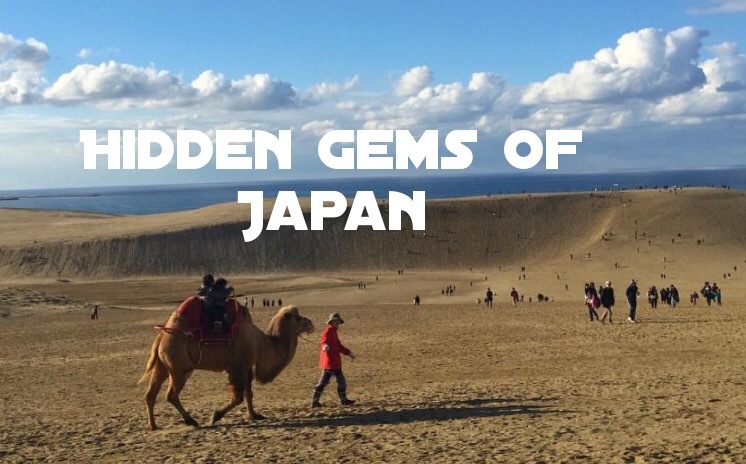 It’s the same anywhere,” Mr Matsuzawa said. Japan Tobacco said it was not in a position to comment on the claims of vested interests. The government has endorsed a bill to Parliament that would ban smoking in hospitals, schools and government office buildings. 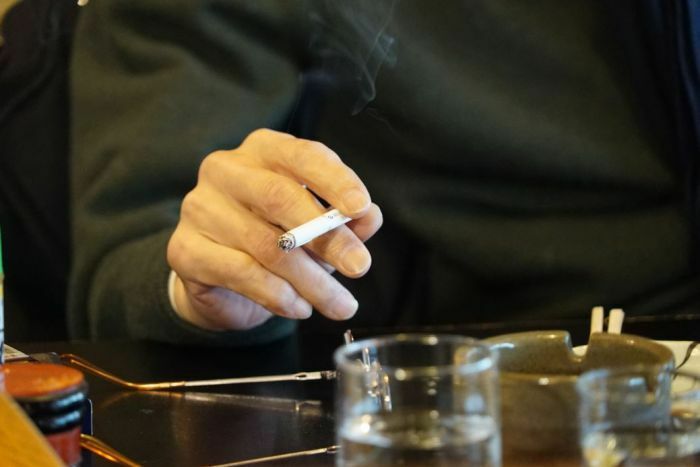 Indoor smoking would be banned at restaurants in principle, but there would be exemptions that would mean up to 80 per cent of Tokyo’s establishments would not have to comply. 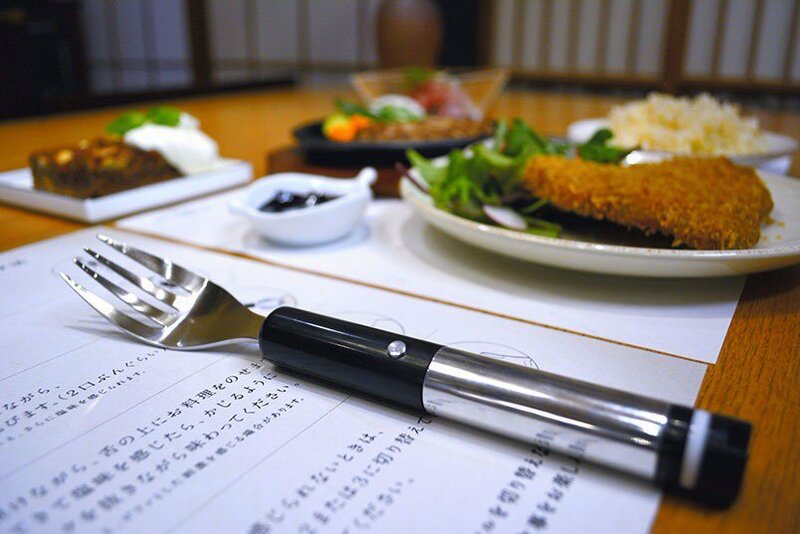 The Health Ministry originally proposed small restaurants less than 30 metres squared would be exempt but, under pressure from MPs in the ruling Liberal Democratic Party, this was changed to 100 metres squared. They would not have to establish separate smoking areas as long as they indicate they are a smoking venue. In a scathing editorial, the Asahi Shimbun newspaper described the changes as “meaningless” and said they fell “far short of expectations”. Sushi master Tadashi Yamagata said he was prepared to comply with the law but he’s concerned about the loss of business. “We’re a service industry and we have a long history so we can’t change immediately,” he said during a busy dinner service. Despite the fact he does not smoke himself, he was hesitant to ban smoking independently of any laws. “There’s a possibility that customers will say ‘let’s not go to that restaurant as you can’t smoke there’,” he said. 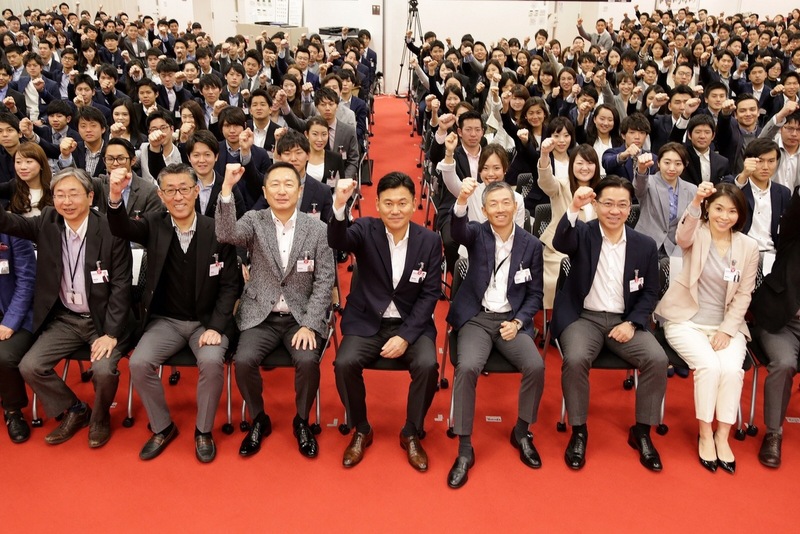 When asked if Japan Tobacco had directly, or indirectly, lobbied the government on these smoking laws, a spokesperson replied: “Our company certainly did not do any lobbying to the government”.